Listen and download the latest mixtape from Ragga Ragga Sound! Called “Red White & Black”. This dancehall and reggae mixtape boasts lots of culture and dancehall songs by artistes like Mavado, Bounty Killer, Chronixx, Vershon, Vybz Kartel, D-Medz, Shac, Aidonia, Konshens, Shabba Ranks and many many more! You will hear the latest dancehall and the best new reggae songs mixed with some all time classics. 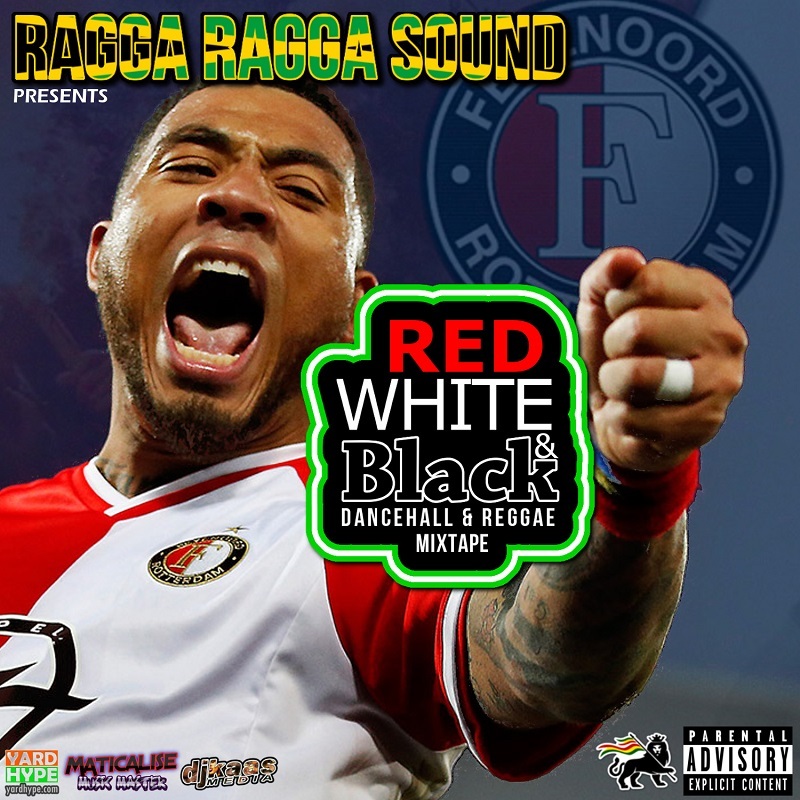 Ragga Ragga Sound dedicates this dancehall and reggae mixtape to Feyenoord Rotterdam.